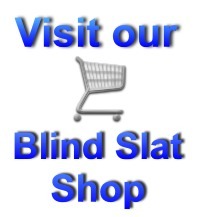 Sometimes you may have a need to shorten your vertical blind slats. 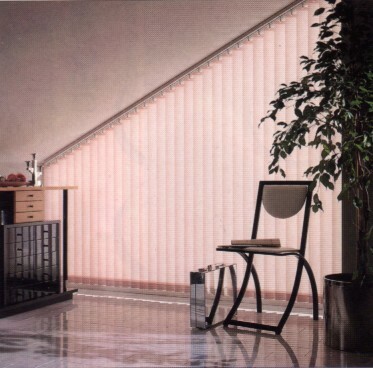 Maybe you’ve had a new window installed or a new internal window cill. 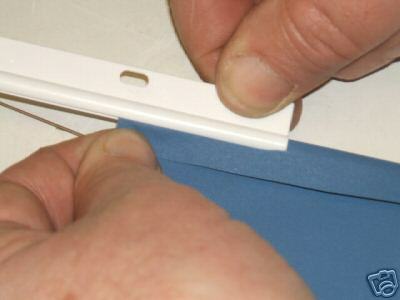 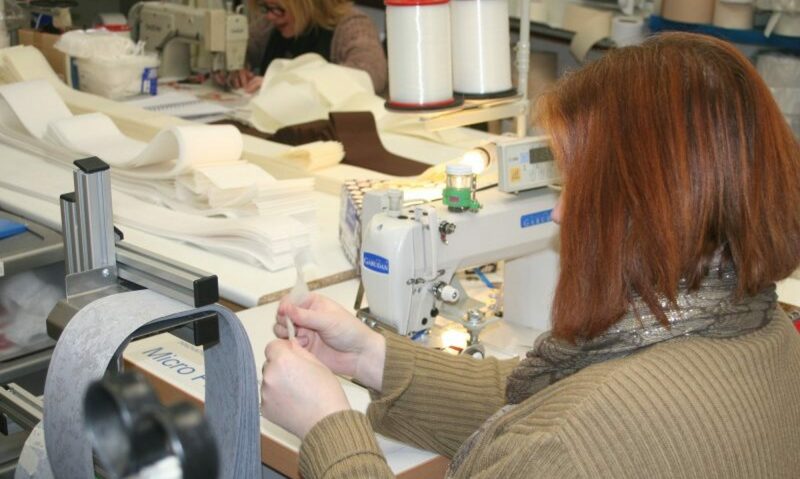 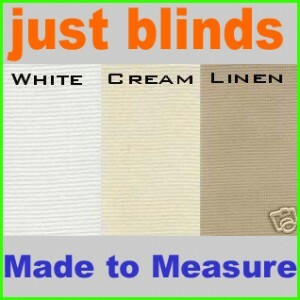 Maybe you have decided to reuse an existing vertical blind and you need to adjust the length of the blind slats.